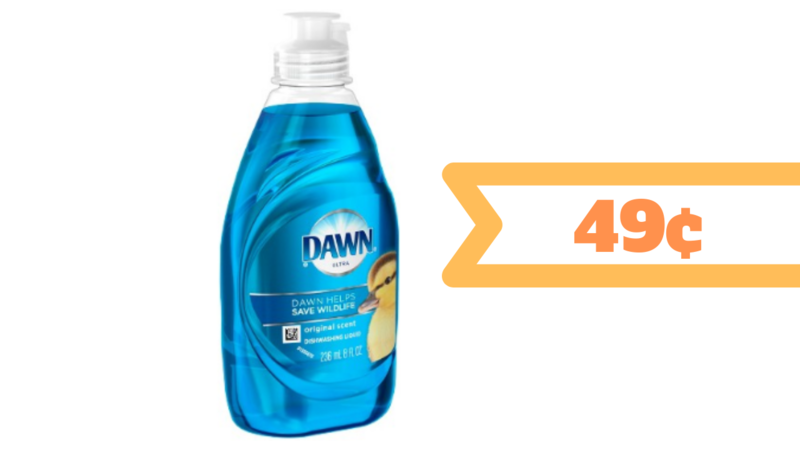 Score super cheap Dawn dish soap at CVS starting today! Everyone will get a 25¢ coupon printing at CVS coupon center when you go in the store, plus check CVS online (or the mobile app) and you’ll find a manufacturer coupon for another 25¢ off! See more household coupons you can grab!